Are you in need of a summery hair hue that isn’t bright platinum? The solution is dark blonde. The easy color has a wide spectrum of shades, so it works for all complexions. 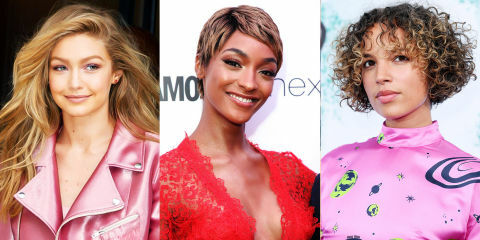 Here, 15 celebs who rep dark blonde at its finest. Gigi gives dimension to her naturally dark blonde color by adding sun-kissed highlights. Give a pixie cut depth with dark blonde contrasted against dark roots. 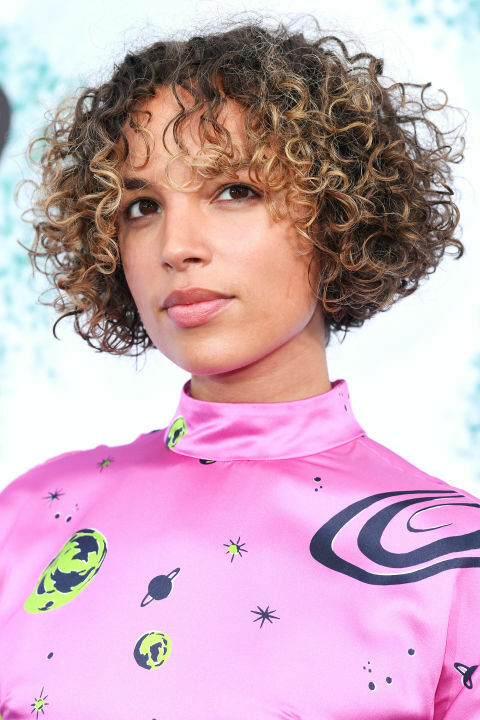 American artist Phoebe lets her curls hang down with a flattering dark blonde ombré. Since announcing her pregnancy, Ciara has eased up on her usually bright blonde in favor of this subdued chestnut. Gigi is a known natural ash, but earlier this year she played with lighter ends to contrast her dark blonde roots. 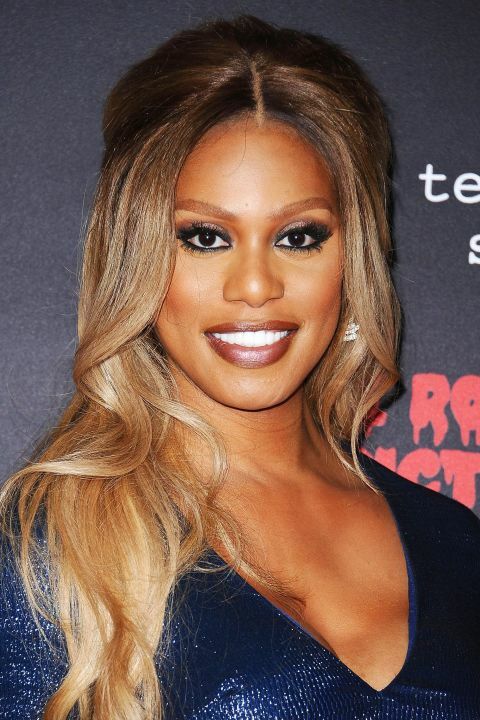 Laverne’s ombré dye job fades from her natural roots to a warm toffee blond. J.Lo’s signature honey-caramel is the holy grail of dark blond. Scarlett has played with every hair color, but we prefer this flattering gingery hue. Blonde bombshells aren’t exactly rare among Victoria’s Secret Angels. But instead of the usual bright color, Martha opts to keep her roots naturally dark with face-framing pieces in a lighter blonde. 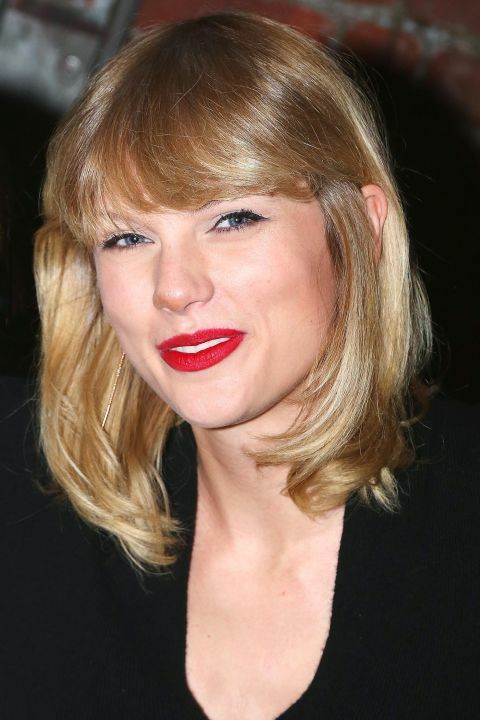 Barring Taylor’s fleeting platinumphase, the singer usually keeps to her natural dark blonde hue all over. Lewis’ golden blonde is comparatively dark for her warm complexion. In contrast to her full, dark eyebrows, Cara’s natural hair color is smoky blonde. The youngest Olsen sister softly transitions her ashy blonde roots to buttery blonde ends. Halle gives her brunette color dimension with warm highlights in dark blonde. 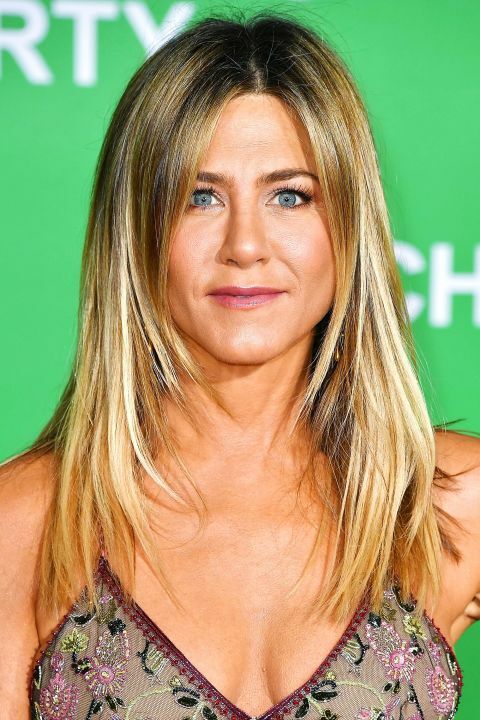 Jennifer has never gone beyond the dark blonde spectrum, but she will play with sun-kissed tips in this ombré style.